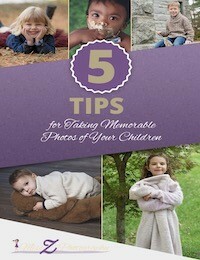 As a family photographer, I’m always looking for ways to help out and offer tips that make family life easier. Even though the summer is nearing to an end, many families are still planning family reunions. 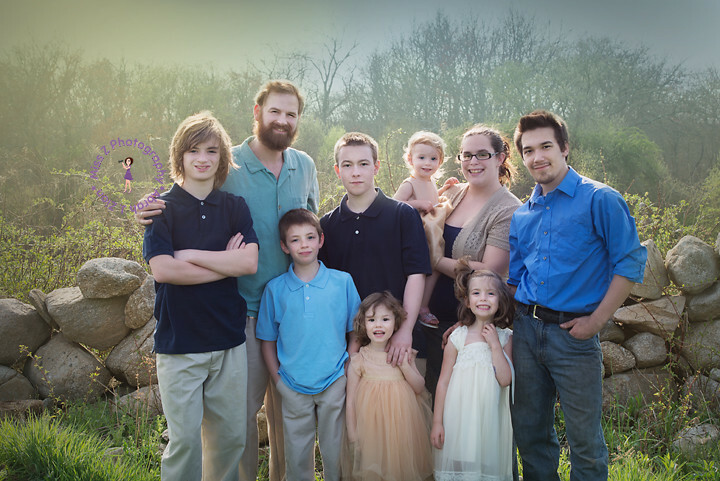 Amiee Lyons of Diydarlin.com has some great tips on planning a family reunion. I hope you find her article informative and helpful! Making plans for a family reunion can be daunting, especially if you have a large family or if everyone has trouble agreeing on things. It’s important to find ways to get your loved ones to come together, however, and a reunion is a great way to do that. Since there are so many things to think about, it helps to be organized and give yourself plenty of time to plan and prepare, so start well ahead of the date of the event and get as many people as possible on board so that all the work doesn’t fall on your shoulders. Social media is a wonderful way to gather everyone together and keep them all informed about the plans, so create a private page or group where family members can share ideas, photos, and communications about the big day. Here are some other ways you can make your family reunion a great success. This is one of the most difficult parts of planning an event, so it’s a good idea to choose a few different dates and share them with the family to get an idea of when everyone can make it. This will help you narrow down a time frame, although if you have a large family it will probably be next to impossible to choose a date that works for everyone. It’s also a good idea to pick a weekend that would be easiest for travel, such as one of the last weeks of summer before school starts back, or perhaps in the fall when kids are out of school for autumn break. Holiday weekends and mid-summer are generally not the best time for an event such as this, as many people are away on vacation. You’re just one person, so don’t try to take on everything by yourself. Instead, ask for volunteers or choose some of the more responsible family members to help with certain tasks. Put one person in charge of bringing drinks and cups, one in charge of cooking or grilling, and one in charge of overseeing the kids’ table and activities. Knowing that you have help will really reduce your stress level and keep the day going smoothly. With so many people attending, you’ll want a good variety of food and drink for the occasion. Some people may be vegetarian, while others may have allergies. Be sure to reach out to everyone (via social media, if possible) to ask about preferences and get an idea of what type of food everyone likes. You can also get an idea of how much the budget will be and ask everyone to pitch in a little money to cover the cost of the supplies. If you have family coming from miles away, it’s probably best to choose a centralized location for the reunion if possible. Make sure it has a shady area where children and seniors can cool off and avoid dehydration. Parks with covered picnic areas are great options (and these are usually free), but you can also choose a hotel that offers a large meeting room or ballroom. Reunions are a big deal to everyone involved, so make it fun. Have games for everyone to participate in, keep lots of disposable cameras handy so different people can take photos, and make up some t-shirts that have the family names on the back. These can include the date of the reunion and even a logo or crest that represents your family. Remember to manage your expectations, as well, and have backup plans for the day in case there’s rain or in case several people can’t make it.